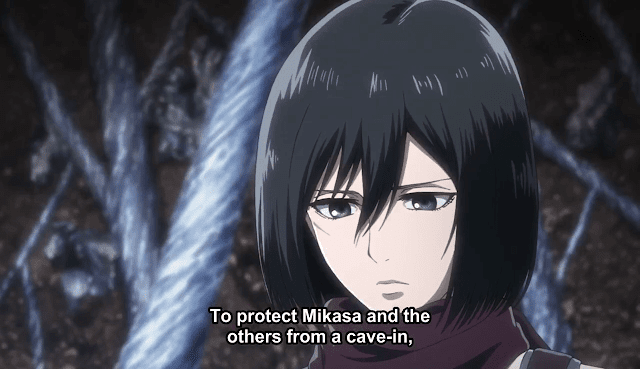 Home » Anime » Attack On Titan 45 | What to Expect from "Outside the Walls of Orvud District"
Attack On Titan 45 | What to Expect from "Outside the Walls of Orvud District"
Attack On Titan 45 will release on September 9th at 11am Pacific time and 11pm Pakistan Standard Time. This will be episode 45 of the series and episode 8 of season 3. Episode 7 was simply amazing. We got to see a big fight between the interior MPs and the scouts, alongwith the true intentions of Rod Reiss, the story behind the creation of the walls, Kenny's true intentions behind him serving the interior MPs and finally the best moment of the episode being the appearance of Rod Reiss' Titan form. Also we saw Rod Reiss' plan for making Historia the founding titan and proclaiming Eren's scream for the Reiss family. Although his plan was to eradicate the titans, he even went to prison for a short period because he pursued his father so much. Although this wasn't shown in the episode. I'm guessing it has been either removed from the anime or moved to a later episode. 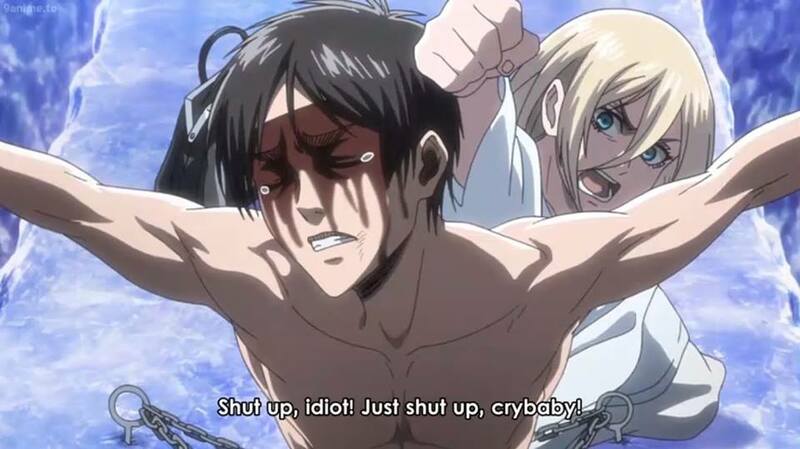 Although, the funniest thing the episode has to be Eren getting hit by Historia for being such a wimp. Although he did feel heavy with the burden of his father's sins. Historia actually saved his life and her soul from becoming a titan herself. Apparently a question has been floating around social media regarding the titan serum. Why does the serum have to be injected in the back and not just drank like Rod Reiss did? The answer is simple and filled with spoilers. The reason why injecting the titan serum into the body is more efficient is because it gives you the complete formula of the liquid, thus letting you properly become a titan. However, Rod Reiss had a cut in his tongue from Kenny’s knife when he forced it down into his mouth. The liquid went into the open wound of the tongue, thus managing to barely go into his body. 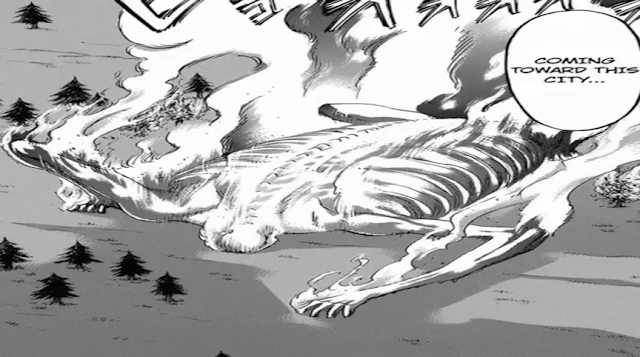 However, consuming the liquid in such way will result in weird consequences resulting in the titan being an abnormal. There's your answer for that. Now we move to the Expectations for the next episode. 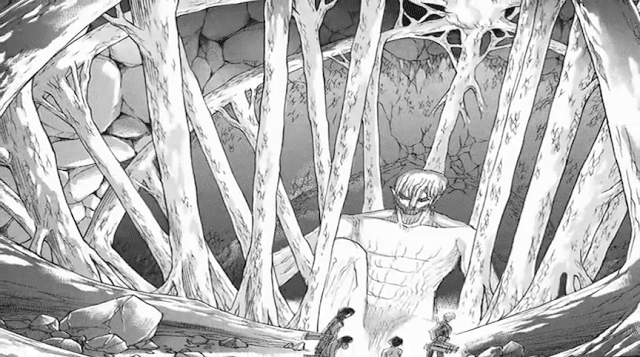 The best thing about the next episode is the appearance of titans, especially the biggest one yet, the Rod Reiss titan. This titan is supposed to be an abnormal and has a deformed appearance but is said to be 120m long. Which is twice as long as the Colossal titan. Also, him becoming a titan will result in the chapel falling down resulting in him becoming a hardened titan. How he becomes a hardened titan, I leave that to the show. Well, I don't want to spoil everything. You can actually see the structure from one of the shots in the preview. Behind Mikasa, the crystal surface seems evident. These are all the expected stories I could find for the upcoming episode from different facebook pages and groups and twitter tweets. Don't forget to follow my Attack on Titan Memes page on facebook and my blog Ali Khan Blogs on facebook & Twitter.